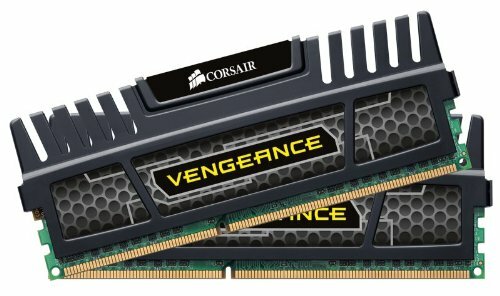 CORSAIR high performance Vengeance memory module 16 GB (2x8 GB) 1600MHz 9-9-9-24, 1.5V for 2nd and 3rd generation Intel Core systems. 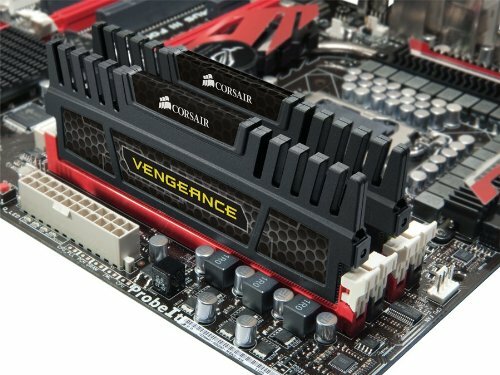 Vengeance memory modules provide users with outstanding memory performance and stability. Each module is built using carefully selected DRAM to allow excellent overclocking performance, and has a limited lifetime warranty.